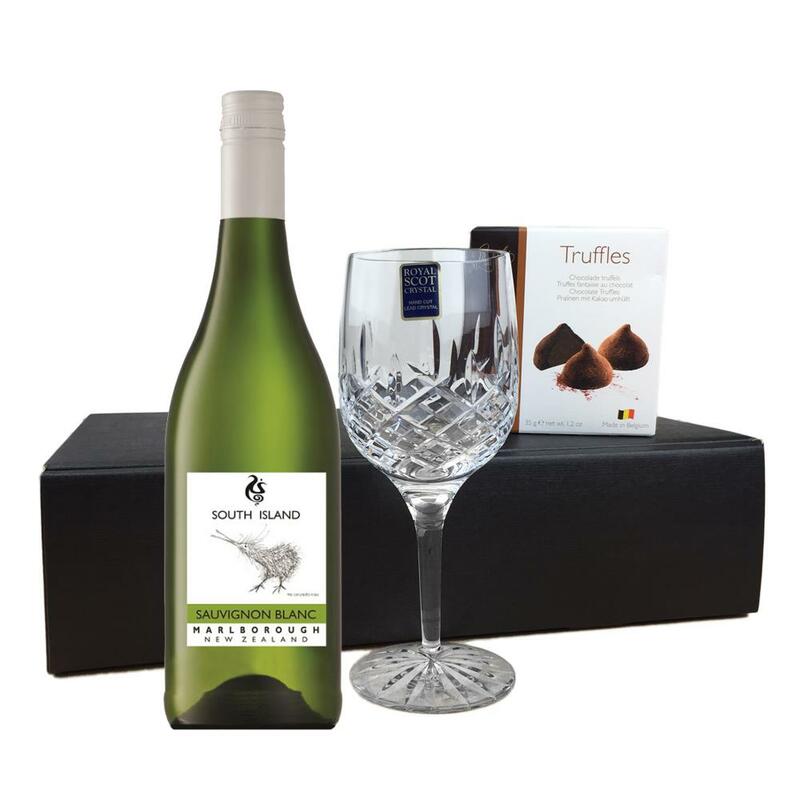 Buy this lovely gift box and get and get a bottle of South Island Sauvignon Blanc - New Zealand all packed together with a beautiful hand cut lead crystal Royal Scot Wine Glass And box of Hamlet Belgian Chocolate Truffles, presented in a lovely black gift box. 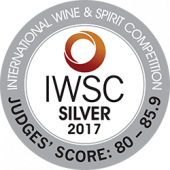 South Island Sauvignon Blanc is crisp and tropical with passionfruit aromas and long lasting flavour. With great aromatic freshness it is easy to understand why this kind of wine continues to be Australia's favourite.